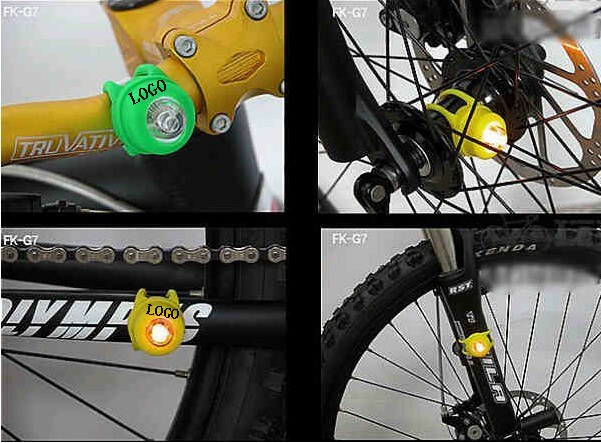 Bicycle LED silicone fog light. This item is pure silicone rubber, harmless and ecofriendly. carry. Flexible mounting position, it can be installed on the bicycle.